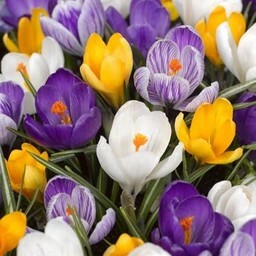 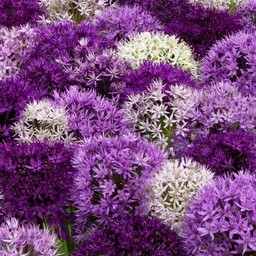 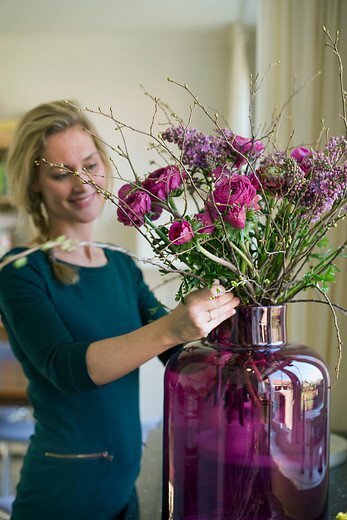 A sea of flowers in the summer in your garden - 20 pieces size 7/+ - Flowerbulbs will be delivered from September 15th! 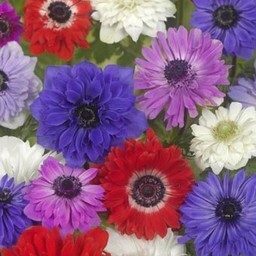 This popular variety is very suitable for borders and for cutting and makes your garden a gorgeous colour festival in the summer. 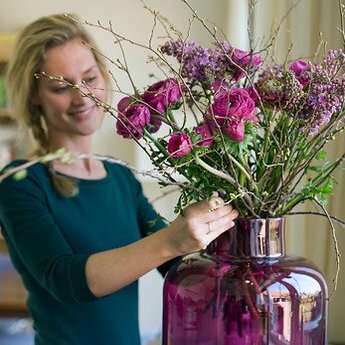 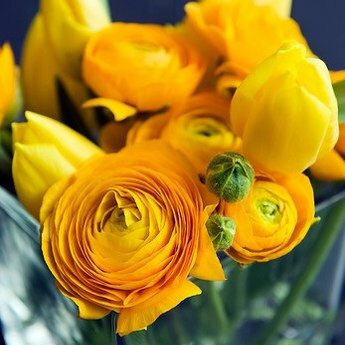 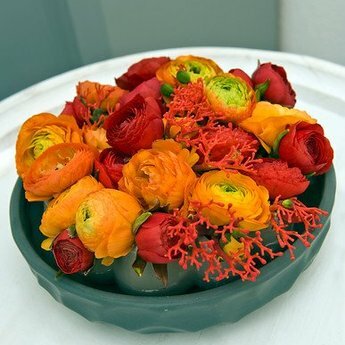 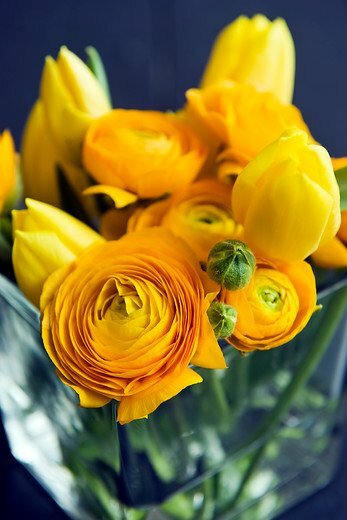 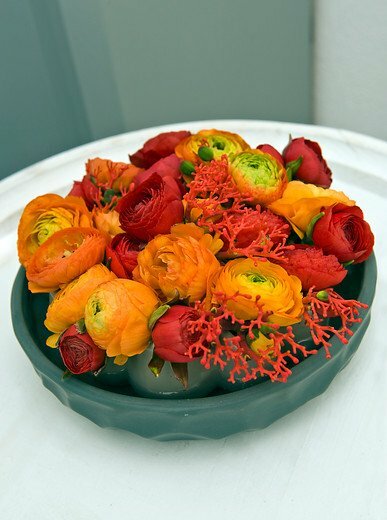 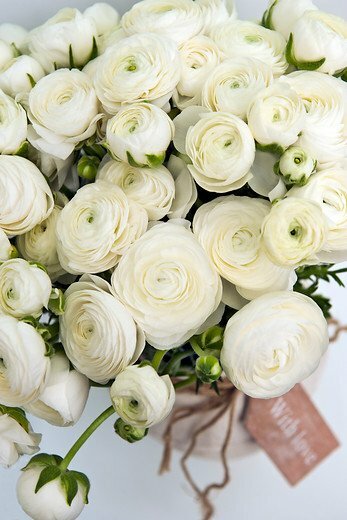 Ranunculus have peony flowers that bloom for a long time.